Honorees included Sandra Miner, Allen Wicken, William Burke, Mark Turner, Carol-Anne Tadeo, Janis Burke, Wess Connally. The Rangeley Friends of the Arts has announced the winners of the Western Mountain Photography Show held Sept. 15 and 16 at the Rangeley Inn and Tavern in Rangeley. “Shapes” was this year’s theme. 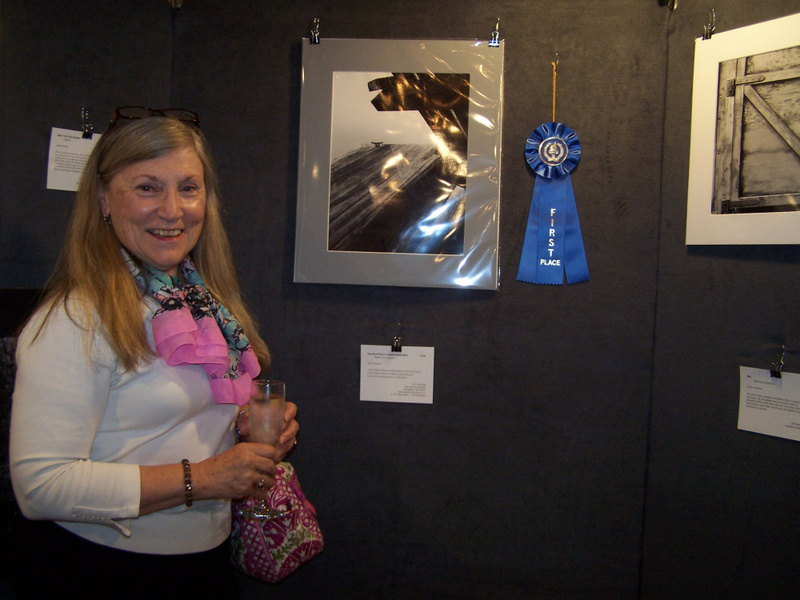 Contributed photo Sandra Miner won Best in Show at the Western Mountain Photography Show in Rangeley. Contributed photo Allen Wicken won first place in the black and white division of the Western Mountain Photography Show. Contributed photo William Burke place second in the black and white division of the Western Mountain Photography Show. In the Black & White Division: Allen Wicken, “Fog-Bound Dock, Droplet-Bound Web,” first place; William Burke, “Against the Snow Storm,” second; and Mark Turner, “Ammonite,” third. 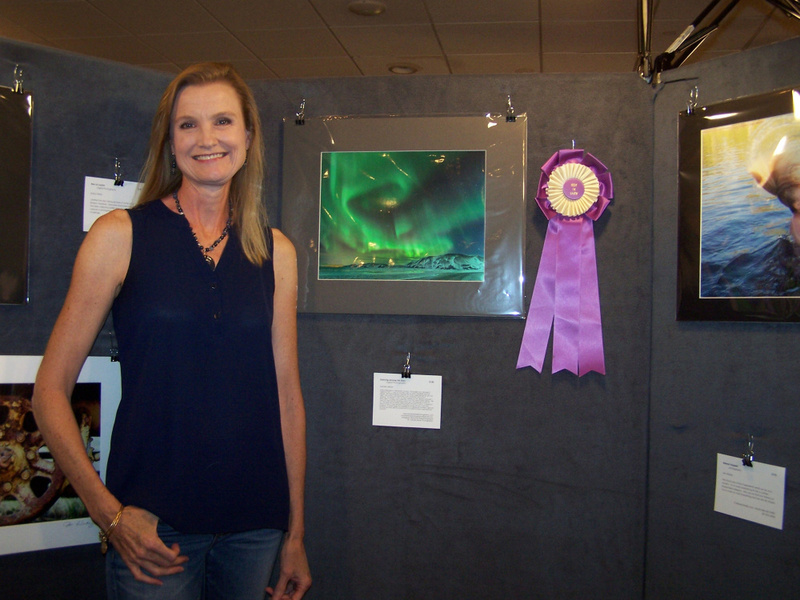 In the Color Division: Carol-Anne Tadeo, “Ice Storm,” first; Janis Burke, “Drop by Drop,” second; and Allen Wicken, “Shades of Sun and Sky,” third. 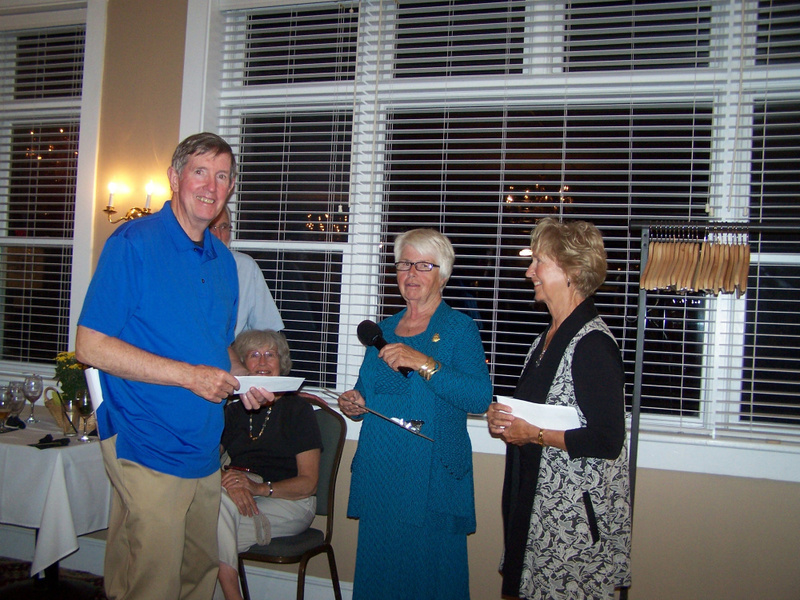 The winners were recognized at an awards reception on Sept. 16 at the Rangeley Inn and Tavern. The event was exclusively sponsored by the Rangeley Inn and Tavern and presented by the RFA.